High-volume order fulfillment is a method of handling orders and sending out products that a lot of warehouses have been adopting lately, depending on the products they deal in. When orders become bigger and more products start getting shipped out, quality control needs to become a greater priority than ever before (and we’re sure you already prioritized it, right?). Double- and triple-check every box that goes out to ensure perfect order accuracy, keeping an eye on both the items included as well as any extras that get sent out such as coupons, product catalogs, and more. Above and beyond accuracy, presentation is an increasingly important aspect of high volume shipping too. It isn’t enough to just have every correct item in there anymore; items need to be shipped with undamaged packaging, arranged in an attractive way, and paired up with relevant promotional content. 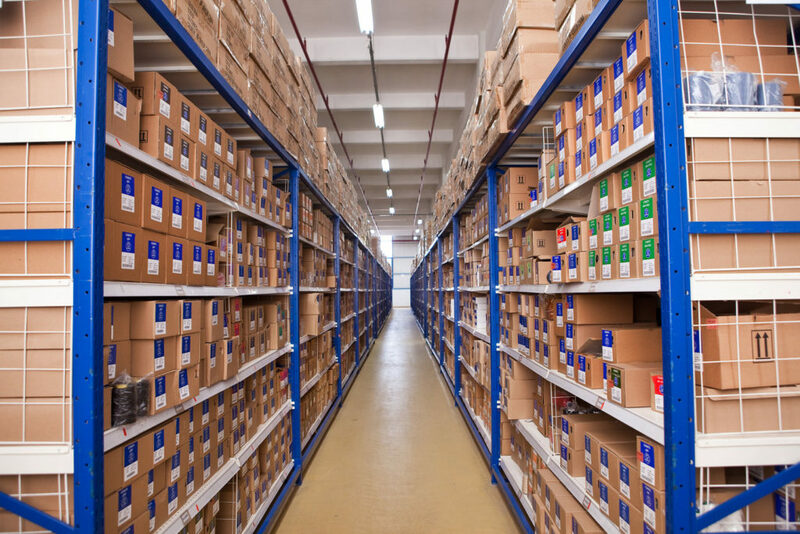 High-volume fulfillment, unsurprisingly, will bring with it an increase in the amount of items you need to store in your warehouse. This can lead to a number of issues, but none that can’t be solved with a little patience and creativity. You’ll want to start by making sure your storage options (wire shelves, pallet racks, etc) are arranged properly and in a way that makes sense to your workers (and fits the items you stock). Keep like items grouped together, organize and sort by popularity and order volume, and make sure your workers all understand your organization methods to help keep everyone on the same page. If you feel like you can’t quite keep up with the onslaught, it may be time to consider calling in some outside help from a third-party (3P) vendor. Consider getting some of your highest- or lowest-selling items stored by an outside storage provider that can fulfill some of your orders when your main location has its hands full. Metrics are always important for warehouses, but doubly so for any warehouse that needs to deal in higher order volumes. Specifically in high-volume scenarios, make sure to carefully inspect and analyze your per-order fulfillment costs and order values to get a better idea of what items are selling, what moves faster than others (and when), and how much everything costs when you factor in shipping, labor, and the like. This will help figure out your next steps and see what you can do to further streamline operations. Communication is key when it comes to high-volume order fulfillment, particularly for your staff so they all know what needs to be focused on. Increase the frequency of training sessions on picking methods and new technologies, set realistic KPIs for items picked and shipments made, and keep these numbers transparent so everyone knows where they stand.